or give to the general fund to support our mission nationwide. When they arrived at the Absaroka Ranch near Dubois, they were 14 strangers from across the state of Wyoming. 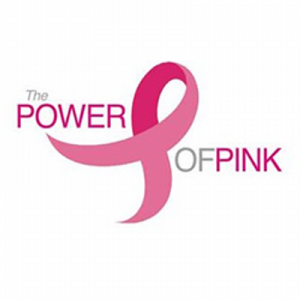 14 women diagnosed with breast cancer. 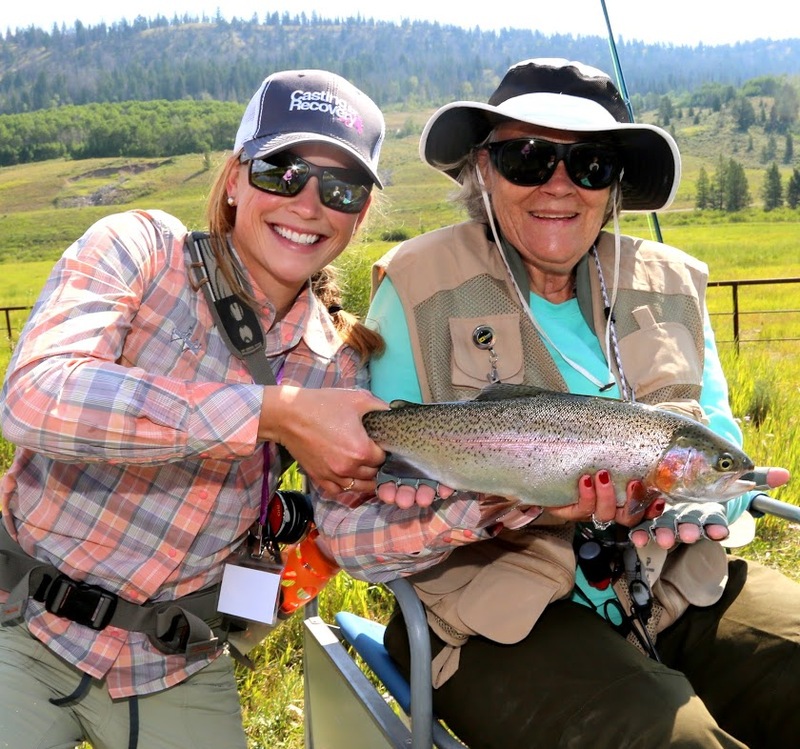 From age 29 to 75 … from bookkeeper to pharmacy technician and physical therapist to campground host … from Cheyenne to Cody and Shoshoni to Smoot … from remission for 12 years to currently in treatment. They are mothers of young children and they are grandmothers … they are survivors!! Check out our latest news, information and sponsors on Facebook! We appreciate the generous support of many volunteers, donors and sponsors who help us financially and through volunteerism. 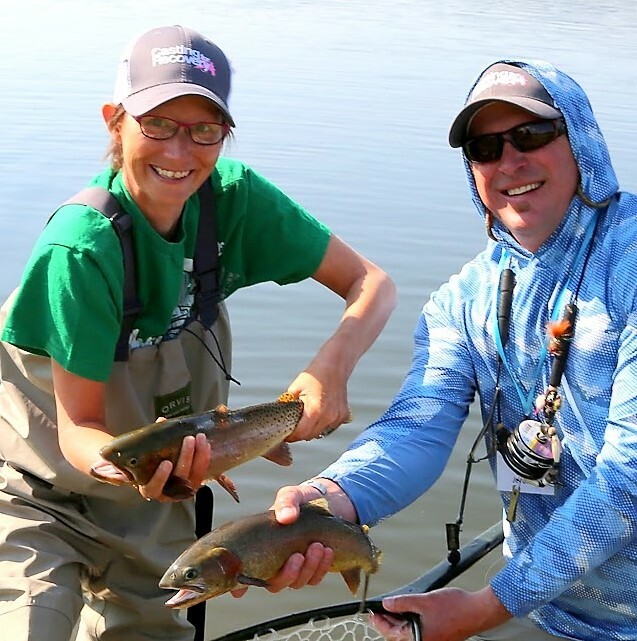 In particular, we would like to acknowledge the following supporters: the CTC Foundation, East Yellowstone, Upper Green River and Upper Bear River Trout Unlimited Chapters.